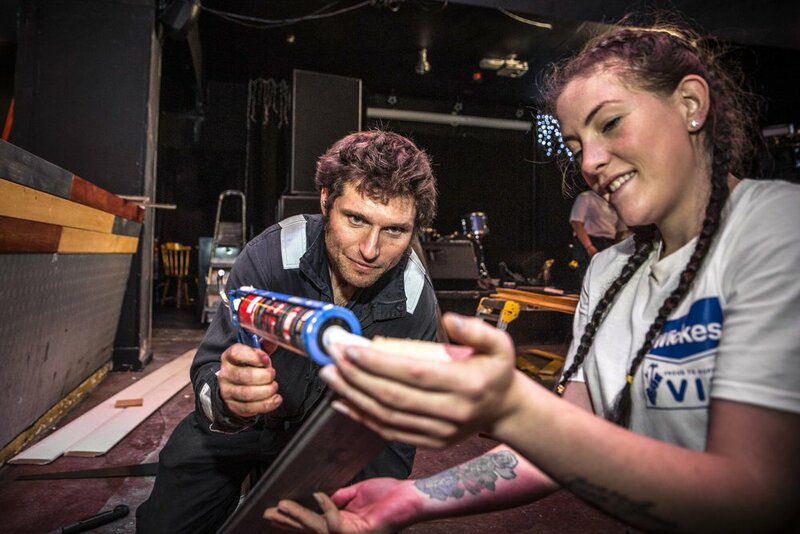 Guy Martin is on a mission to learn about the UK construction skills shortage and discover why more and more young people are turning their back on the trades. In this series of shorts supported by Wickes, Guy travels across the country to meet the grafters of the future and try his hand at the specialist skills that helped build Britain. 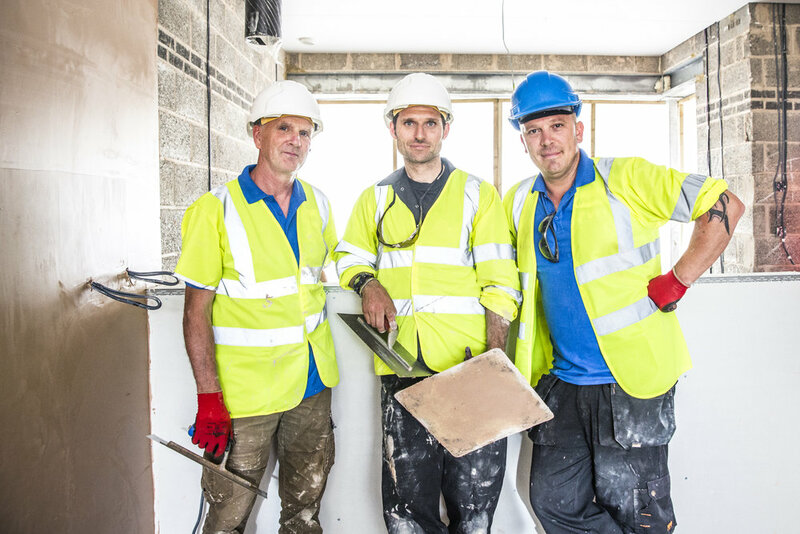 Across the series, Guy learns how to lay breeze blocks and tries his hand at plastering on a new housing development where young people are being given a chance to try out trades in a real-world setting. He also visits Newcastle’s 90-year-old swimming baths to join a group of construction students learning how to tile in the buildings’ former changing rooms. He heads up North to have a go at carpentry and painting as he helps a group of female construction students to renovate a live music venue and visits Don Valley Academy in Doncaster to join a group of school pupils being given a chance to learn hands-on skills outside of the classroom.